Customized printing services for CD jackets is again a vital segment for brand, product or band promotion as fans and followers love to pick your digital work copy with your signatures or autographs. 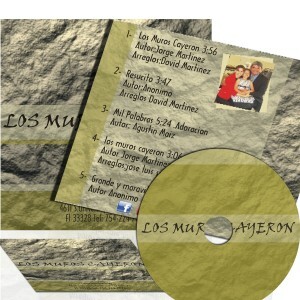 Here are RegaloPrint you can get printed CD covers in custom style and design as per your own taste and style. Here, our expert designers and printers offer you a big range of colors, designs and styles along with free super shiny gloss and UV coating to make your product end results long lasting. 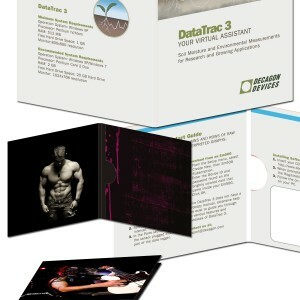 Custom CD Jackets Printing! 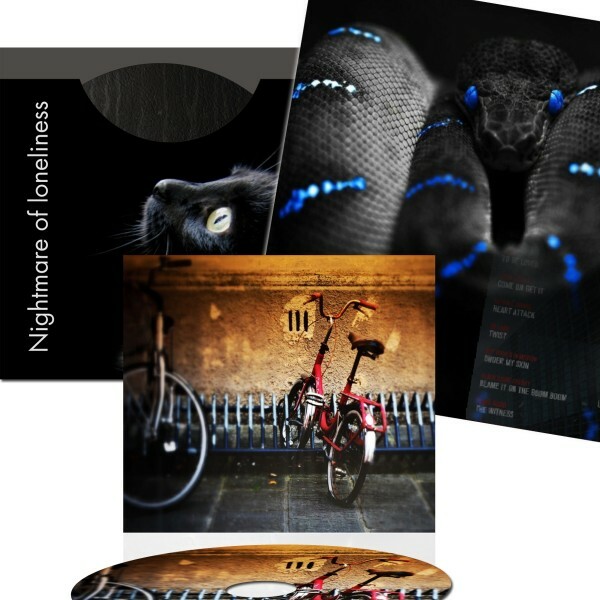 "Bring Your Artwork to Life"
Printing is common with bands as musicians and movie makers love to make their CD covers and jackets to attract their fans, CDs and DVDs printed in custom style get more attention and fans love to pick such things from market and keep them with themselves for long. 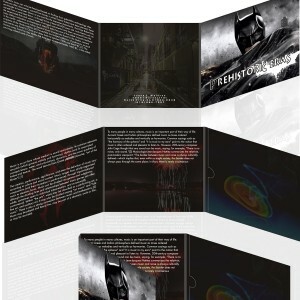 At RegaloPrint, you can get your own type of CD jackets as per your needs, taste, requirements and needs. Probably the best thing about them is their ability to depict your taste, vision and customized image. CD/DVD packaging is a great blessing for designers, educational institutes, software houses, IT companies, organizations and exam preparation companies as they store different type of data on compact disks and people collect them for their needs. Business and people who need digital portfolios love to get customized CD jackets so that they can present a perfect picture of their work stored inside the disk to impress the audience and honestly they get the desired response too. 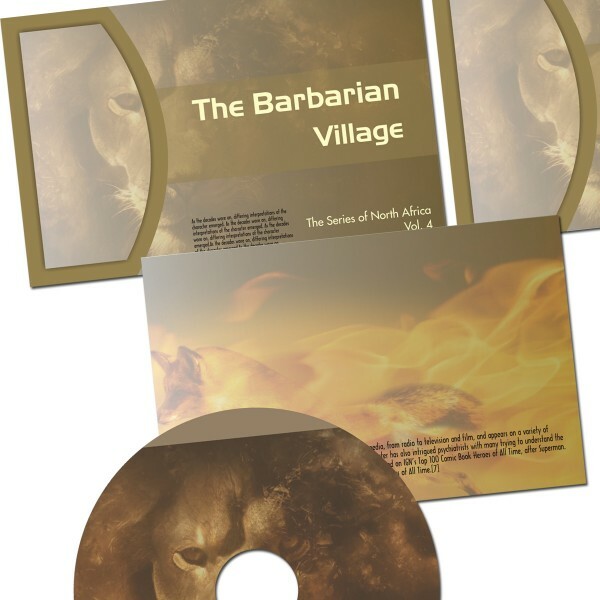 RegaloPrint helps you choose a perfect design, style and color combination to make your CD covers or jackets more attractive and perfect to the content. 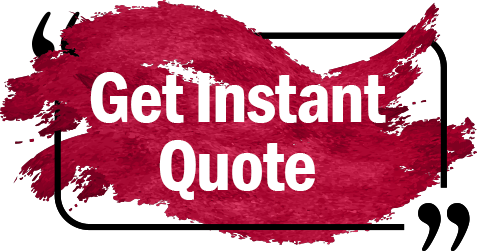 Our cost effective printing solutions at quality printing stock means you will never have to pay extra for best quality printing stuff. Our latest technology based printing processes gives you numerous FREE value services. Some of them are: custom designing, design revision, quality assurance, lamination (Glossy/matte), proofreading and home delivery services. This facility helps you plan your cost and other elements of product preparation with versatility of design and stock.